Below you'll find hundreds of job websites, newsletters and aggregators for WordPress and Remote (non-WordPress jobs). The WordPress jobs cover all specialties from WordPress plugin and theme development to web design and customer support. The Remote jobs include everything from programming to support roles, marketing and more. Happy hunting! Note: If you're a WordPress professional looking to make more money check out our free guide on how to make more money with WordPress. Post Status The Post Status Job Board is the best way to get a job in front of serious WordPress professionals. Likewise, it’s the best way for serious WordPress professionals to find qualified, full-time positions at great companies. Post Status is the best place for high quality WordPress jobs due to the vetting process. It's also the best WordPress news source and I'd highly recommend becoming a member. WordPress Jobs The official WordPress job board. Maintained by volunteers. Indeed WordPress jobs on Indeed. WPMUDEV Jobs Jobs listings at WPMUDEV. WPMUDEV is a membership site for WordPress professionals. Automattic Job listings at Automattic, the company behind WordPress.com. All Automattic job list are remote. Go Remote GoRemote.io aggregates all of the remote friendly tech jobs in one place. Job Moto Jobmote is all about remote jobs. It also aggregate remote job opportunities from some of the best career sites on the Web. Jobspresso Expertly curated remote jobs in tech, marketing, customer support and more. Workaline Yet another job aggregator. Workaline regularly searches the best job boards on the Internet and shows the latest remote positions in a single place. Atlas and Boots Atlas & Boots matches skilled digital nomads and expats to companies genuinely committed to remote working. Customer support, design, UX, management, marketing, PR, programming, writing and more. Jobfluent Jobfluent lists new roles in Software Development & Startups and also feature Remote Jobs. Koder Koder is a marketplace where top developers compete for bounties, awarded in cash or cryptocurrency. 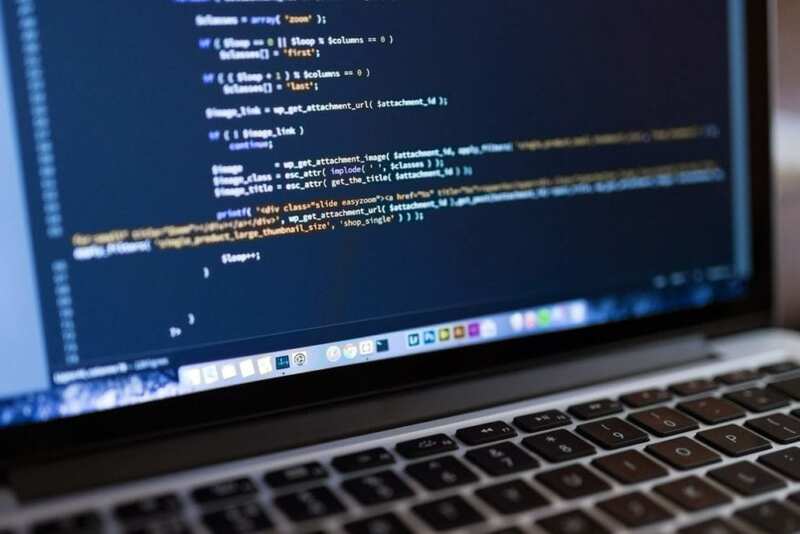 Founder says It is future of software development. Torre Remote Get matched with the best Full-Time or Part-Time remote opportunities for you. A new remote job platform and has really unique UI. Awesome Remote Job A curated list of awesome remote working resources. Awesome resources. Dynamite Jobs Professional marketing, support and operations jobs without the commute. It's new some good jobs. 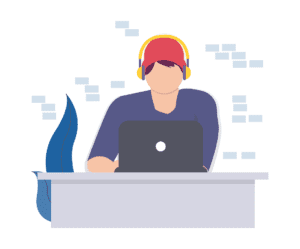 CodementorX CodementorX is an exclusive network where world-class developers can be hired for contractor positions or large freelance projects. Front-end, Back-end, Mobile, Database, DevOps. Any type of opportunity. RemoteLeaf It's a paid services. For $7/month you can get hand-curated remote jobs from 200+ job boards delivered to your inbox. Key Values Key Values is a place where engineering teams describe their culture. Find the companies/team who share your values. It also lists remote jobs. Thumbtack Thumbtack is place to find find local professionals for pretty much anything and has many remote services or categories so you can offer your remote services here as well. TopCoder TopCoder is the community of 1M+ competitive designers, developers and data scientists. Compete for design, development and data science challenges. whoishiring.me HackerNews jobs with powerfull filters. Quickly check if there is one for you. TextBroker TextBroker gives you access to thousands of projects to turn your writing skills into cash. Its clients include publicly traded corporations, small business owners, e-commerce websites, social media communities, and publishing houses etc. RecruitT Mission Statement “Finding the best remote people in the world.” Recruit Talent search the globe for talent, recruit the great to give its customers the best. Check it after few months. MoonLight For Developers. Get access to short-term contract projects and full-time jobs from companies who use the technologies you like. To be considered, you must have at least two years of professional experience. StackPair Technical jobs matched to your unique skill set. Instead of reading through lengthy job descriptions, browse listings and easily see details on the technologies and tools being used. Remote Jobs Club Remote Jobs Club will help you find a remote job that will allow you to work from home, or from anywhere in the world. Once a week, It'll send you an email with the best remote job positions depending on your preferences. “The newsletter is free and in the future, it will be supported by sponsors.” That is what the author says. VIPKID Earn $14-22/hr Teach English Online Pick Your Own Hours. Remoteted This website is remote jobs aggregator, aggregating jobs from over 10 websites. Development, Design, Marketing and Customer Supoort remote jobs. Codestunts Codestunts help you hire and collaborate with rockstar software creators around the world. Cryptojobs Blockchain jobs for crypto enthusiasts. Cryptojobs Drupal Jobs is where talent and people looking for Drupal talent come together, right here on Drupal.org. With advanced features for job seekers, employers and recruiting professionals, Drupal Jobs is the best place on the web to make the connection you are searching for. Europe Remotely A curated list of remote jobs for workers based in Europe. Freelancermap Freelance & contract jobs for IT experts (mostly German projects). Jobbatical Use Jobbatical to find a tech, business or creative job anywhere in the world. Because your skills matter more than your passport. Landing.jobs Don't just look for a tech job. Find the one that fits you. European job board. Remote.co Looking for a remote job as a developer, customer service rep, recruiter, designer or sales professional? Browse openings in those categories and more below. We hand curate this list to showcase the best remote job opportunities in the most recruited job categories. Find a remote job here to launch your work anywhere career. Virtual Vocations All telecommute jobs. All in one place. Workaline Based on new & unique remote listings added daily, Workaline is the biggest remote jobs website on the entire internet. Workaline searches all the best job boards for remote technical and non technical jobs and shows them here, in a single list that makes it easy to browse and apply to jobs. Support Focused The best customer support focused jobs, all in one place. Customer support jobs. Remoteur Remote jobs in Europe delivered to your inbox bi-weekly Newsletter, European jobs only. GrowthHackers Jobs Job listings at GrowthHackers. List sourced from multiple places including here and here. If you have any updates or corrections please let us know here. Signup for updates plus access to our guides, articles & more!